You've changed course and have a new map, but now what???? Integrating deep healing and energetic shifts can be the trickiest part of the healing process! Integrative work is designed to offer continued support and guidance to anchor in the energetic shifts made in deep healing work. 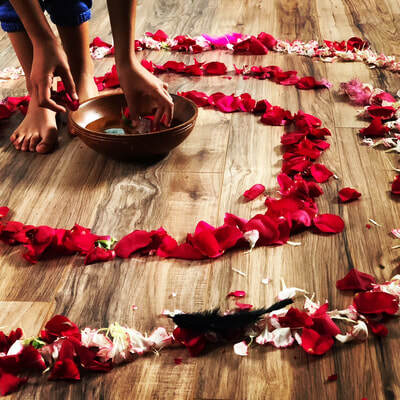 Through individually designed practices that may include yoga, meditation, ritual, or ceremony, you will learn to experience life on an energetic level and take ownership of your own healing. Ceremony is a key part of my work as a mesa carrier, and working within sacred space allows us to interact with all five elements to shift energy, therefore co-creating our reality. Through ceremony we release unrefined energy, align ourselves with our intentions, and, of course, celebrate...all at the energetic level! It is a beautiful, liberating practice! A variety of individualized ceremonies, such as a fire ceremony or despacho may be created for any occasion. Elevate your next special occasion by holding a creative, personalized experience that weaves together the energy of family, friends, and community for birthdays, showers, and any other special event. Hosting available at Tiger Wellness Haven! 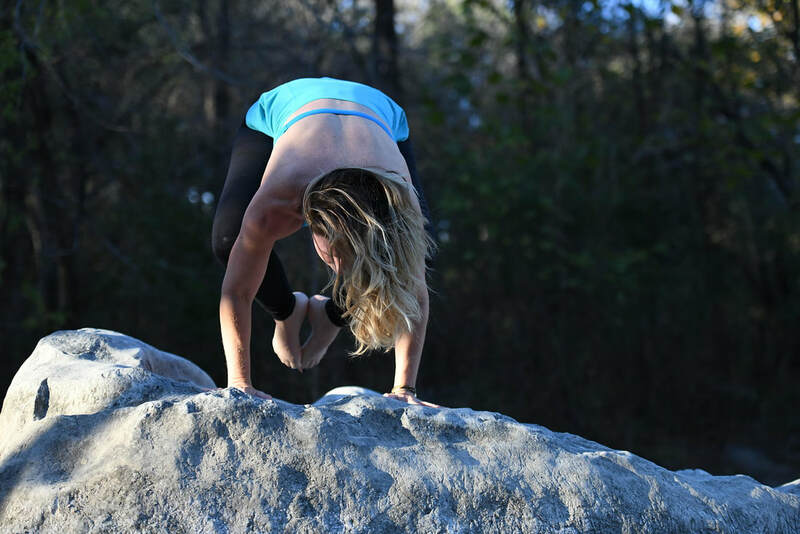 Whether you are looking to jumpstart your own practice, delve deeper into an existing one, or just want to try something new, explore the healing power of yoga with customized classes designed for your physical, emotional, or spiritual goals. Yoga provides amazing tools for self-healing that also assist in anchoring in bigger energetic shifts. This practice is an essential part of my life, and I love to share it! Sessions for Individuals, couples, or groups are available by appointment only.